The Lyn-Genet Plan reduces chronic low grade inflammation which is the basis for premature aging, disease and weight gain.The Lyn-Genet Plan reduces chronic low grade inflammation which is the basis for premature aging, disease and weight gain. 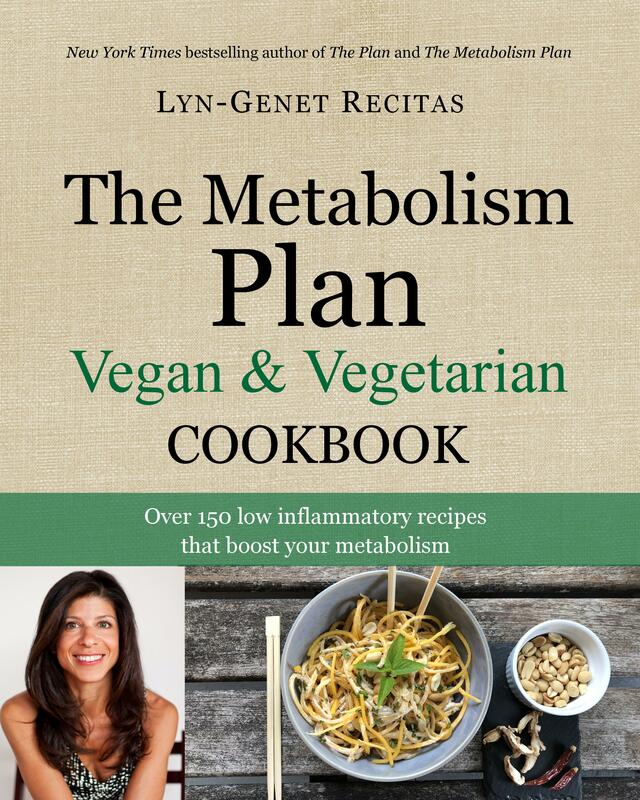 Lyn-Genet’s latest cookbook is in stock! Can healthy foods be making you overweight and sick? Find the surprising foods that may not be working for your chemistry like salmon, Greek yogurt, cauliflower, and strawberries. The secret to losing weight is chemistry not calories. The Plan will provide a structured method to help you find which foods work for your particular body chemistry, and which ones cause inflammation. Inflammation causes weight gain, disease, and hastens the aging process. Order your copy of The Plan today! 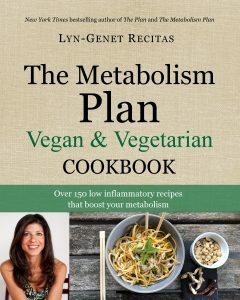 Order your copy of The Metabolism Plan! Order today from Barnes & Noble, IndieBound, iBooks or Amazon.